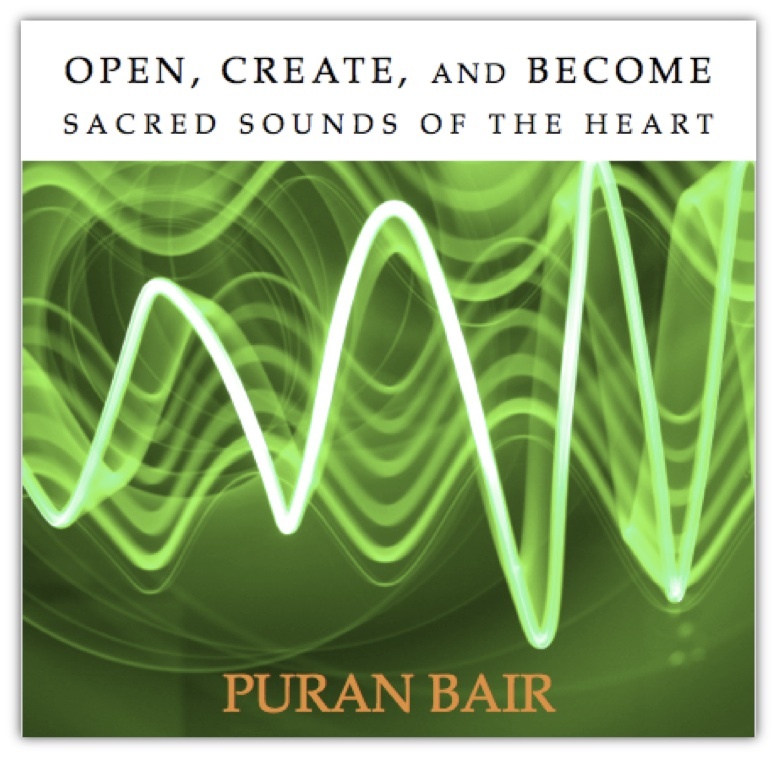 Disc 2 gives you three kinds of meditative practices: breathing practices, sound practices, and practices of unity. 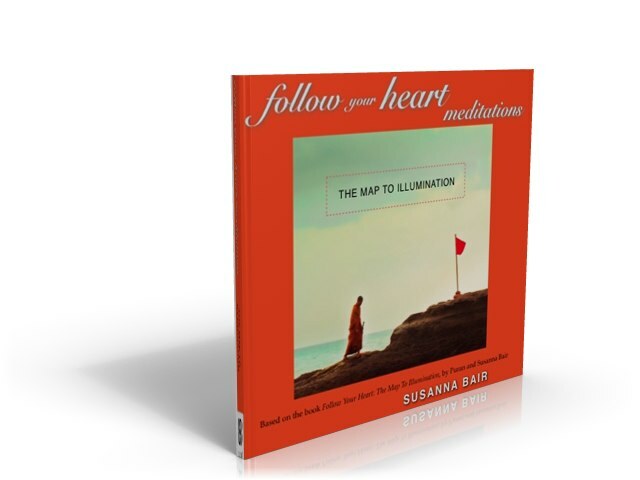 you need to face, stop self-defeating actions, and accomplish the wish of your heart. 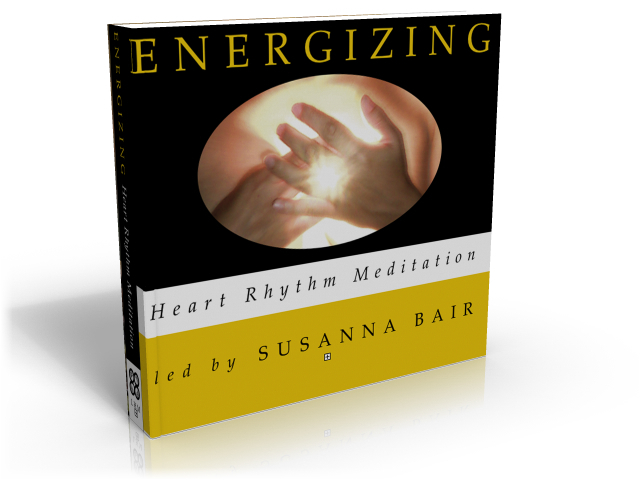 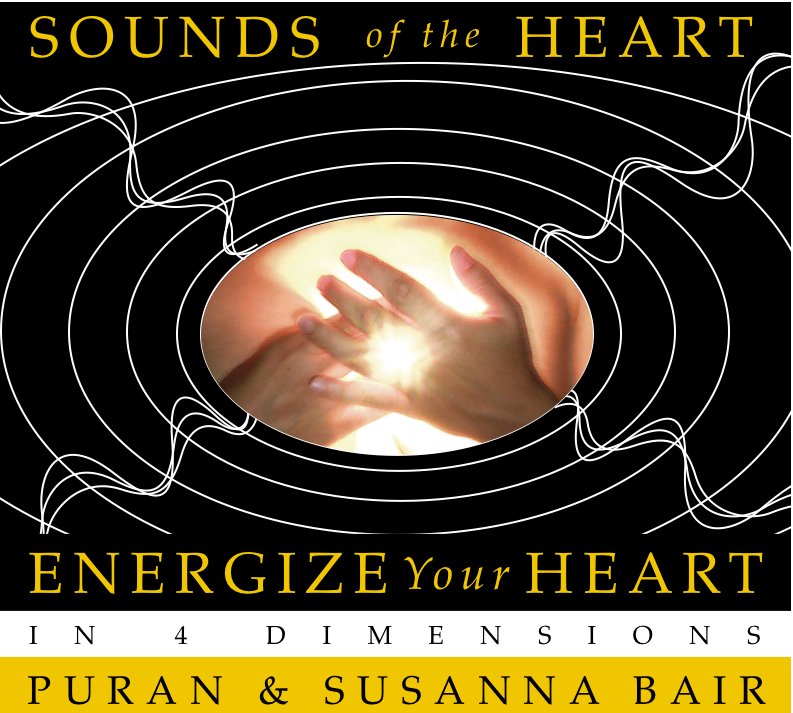 Sounds of the Heart teaches you how to make 11 amazing sounds that are designed to energize all four dimensions of your heart. 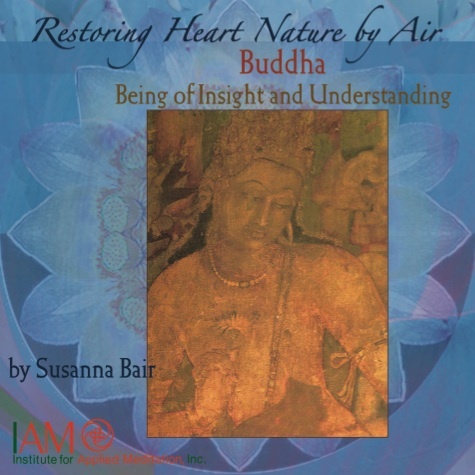 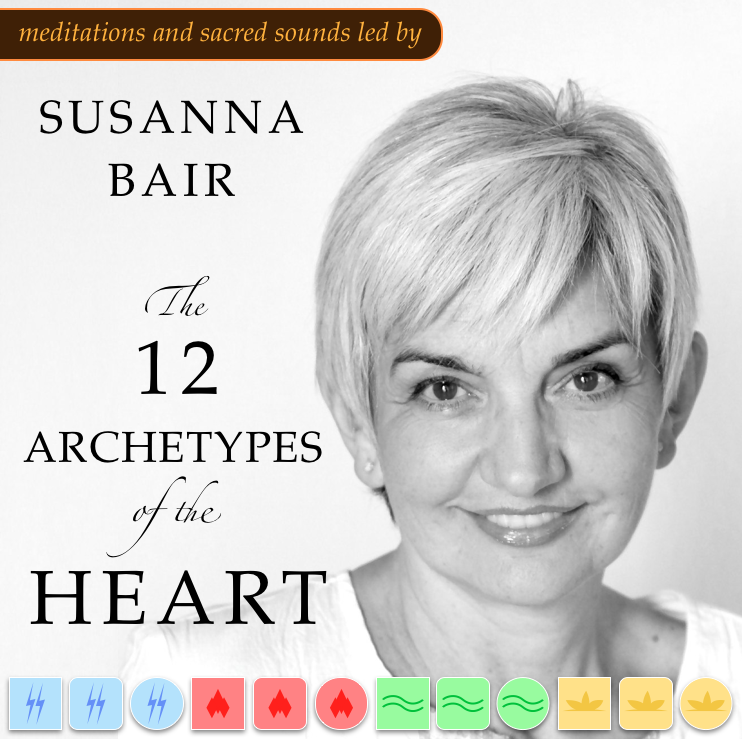 These incredible sounds are clearly explained and demonstrated by Susanna Bair, a true master of using sound to create meditative states. 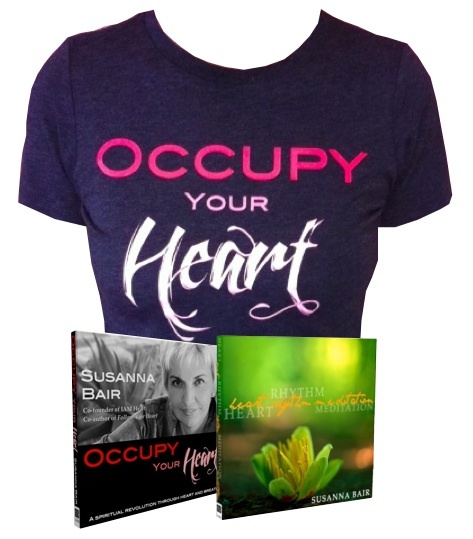 Occupy Your Heart and be the change the world needs. 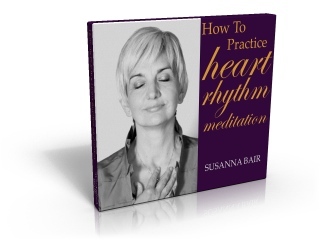 Instruction and use of three sounds of the voice that stimulate the heart center. 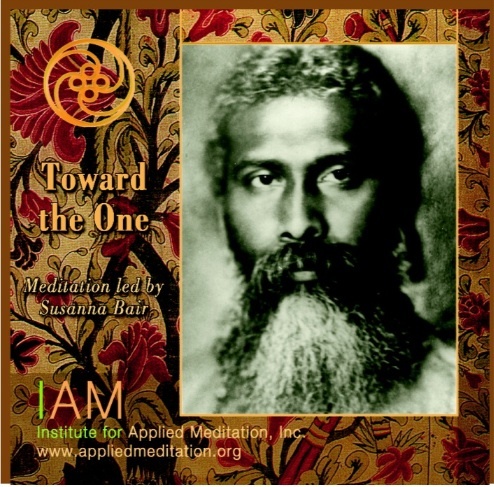 Play this on your way to work or for an exquisite meditation. 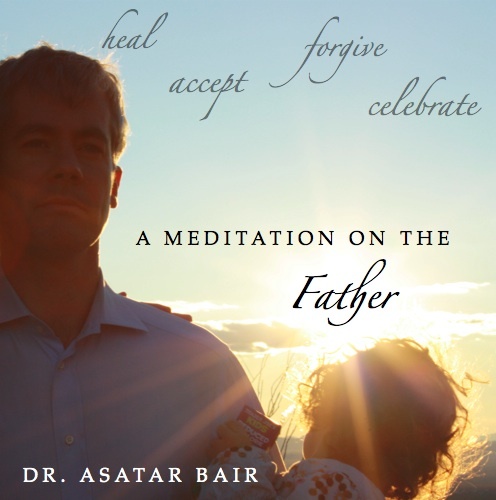 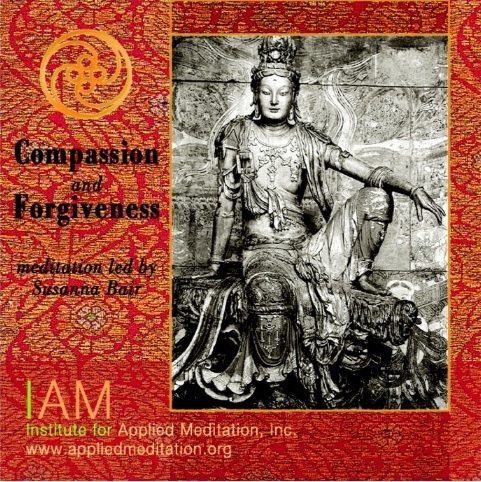 This meditation recording contains four exercises for healing and transforming your relationship with your father, bringing healing, acceptance, forgiveness, and a sense of celebration of your relationship, with all its richness of experience, joy as well as pain. 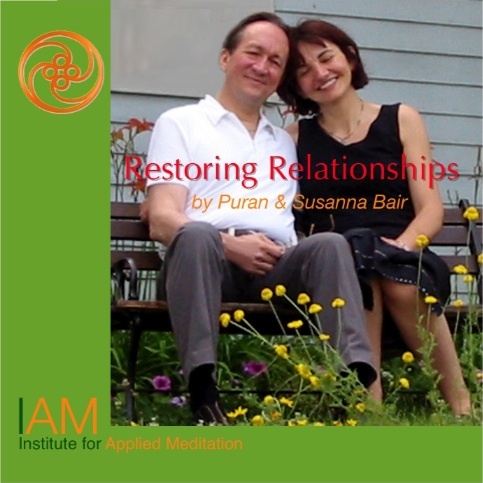 This recording describes the first four stages of a relationship from the heart - commitment, testing, harmony and adoration - and the two types of relationships - complementarity and affinity. 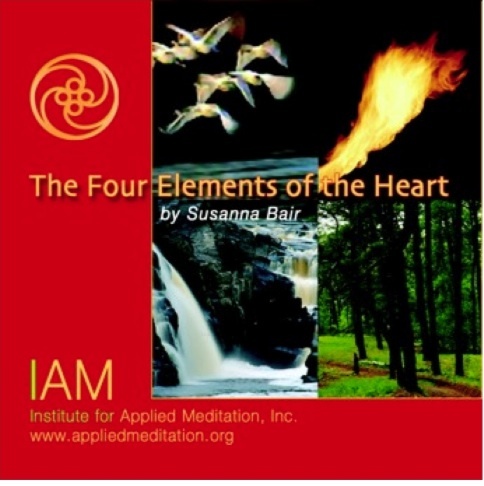 We think of the four Elements, Air, Fire, Water and Earth, as the fundamental energies, states and building blocks of reality. 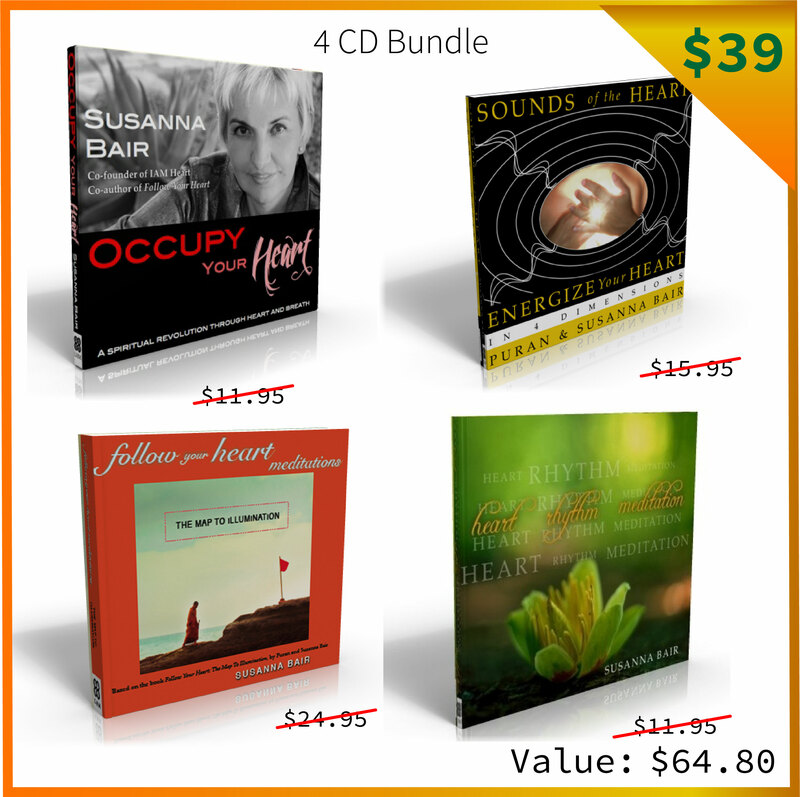 These are the forces that operate within your heart to expand it in the four dimensions of growth. 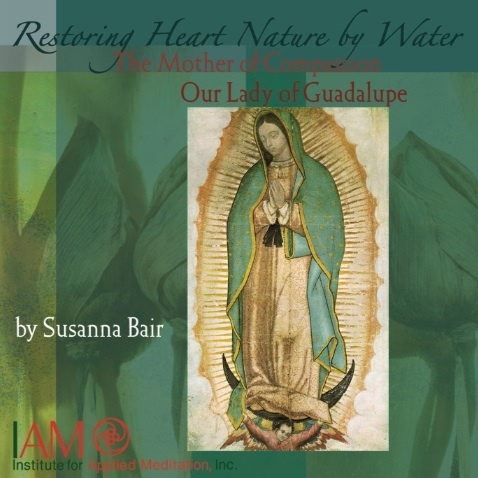 A set of meditations on Mary, Gabriel, and the secret meaning of the Christmas Star. 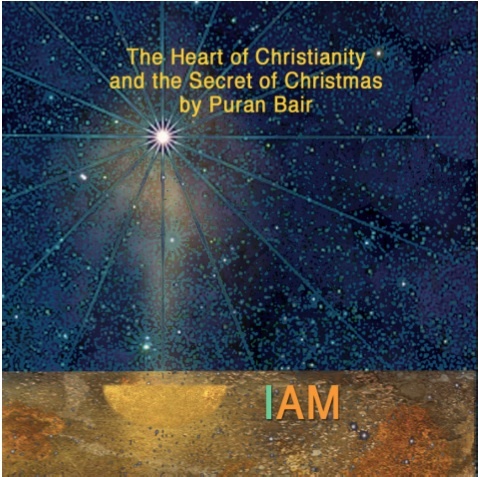 Puran uses the Lord's Prayer in Aramaic as a way of deepening your understanding of the true message of Jesus. 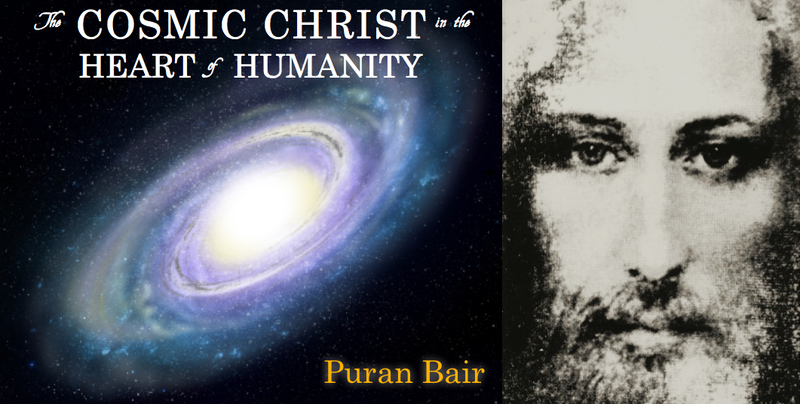 Explore the essence of mystical christianity with a lecture and meditation by Puran Bair; the download includes Puran's slides. 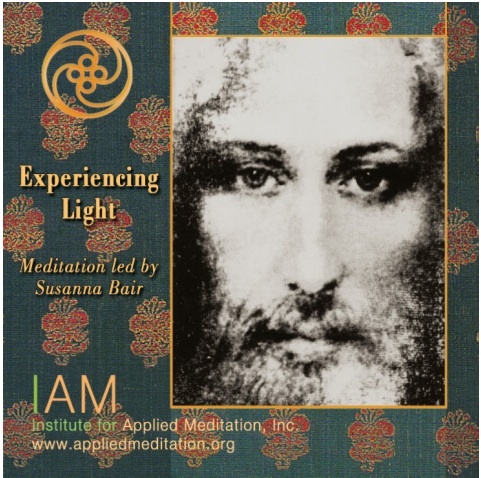 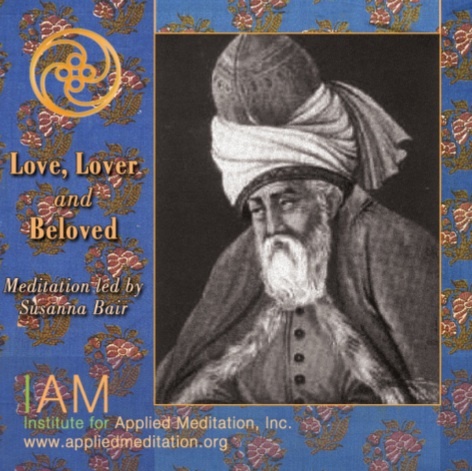 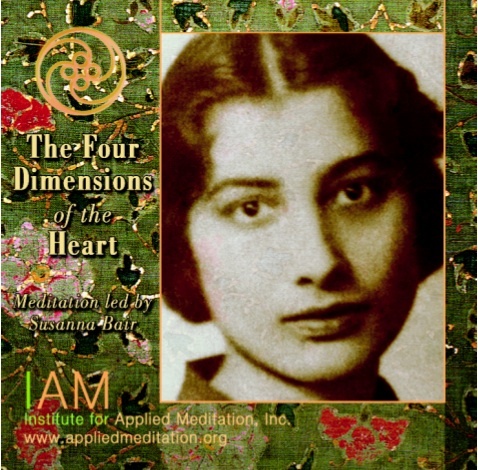 In this series of 21 unique recordings, you will be taken into your heart through meditations and lectures of deep insight and inspiration. 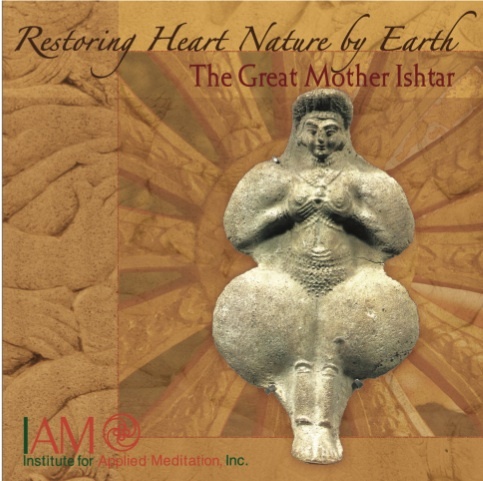 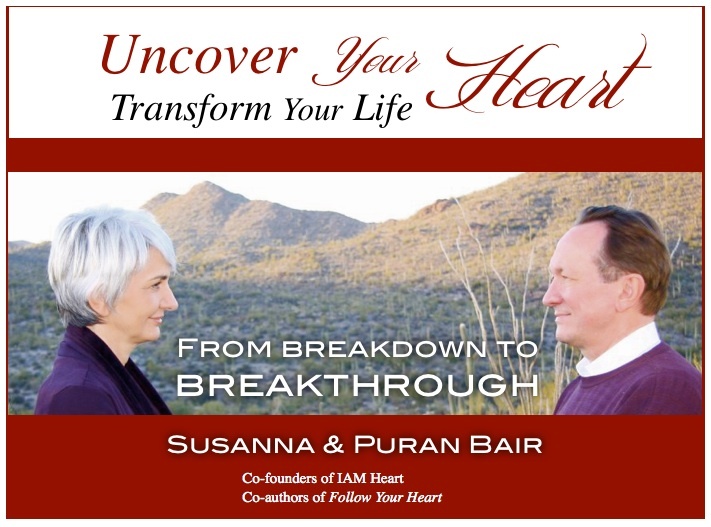 These recordings were made during Uncover Your Heart, Transform Your Life: From Breakdown To Breakthrough group retreat, New Lebanon, NY, July 27 to August 1, 2012; they are a great way to experience (or re-experience) the essence of the retreat. 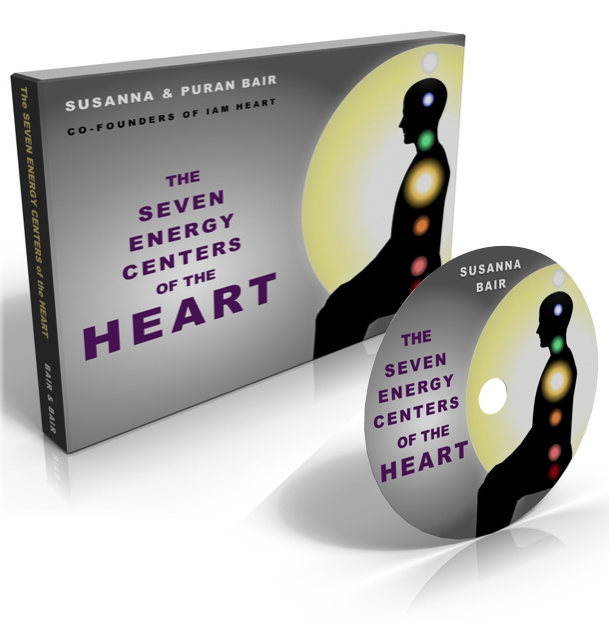 Susanna uses the chakras as an energy system within the heart to regenerate the levels of existence comprising each person. 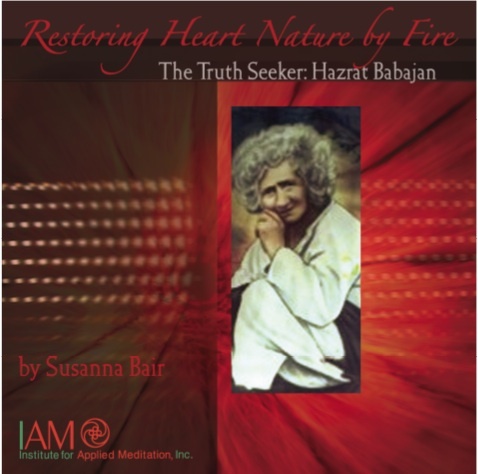 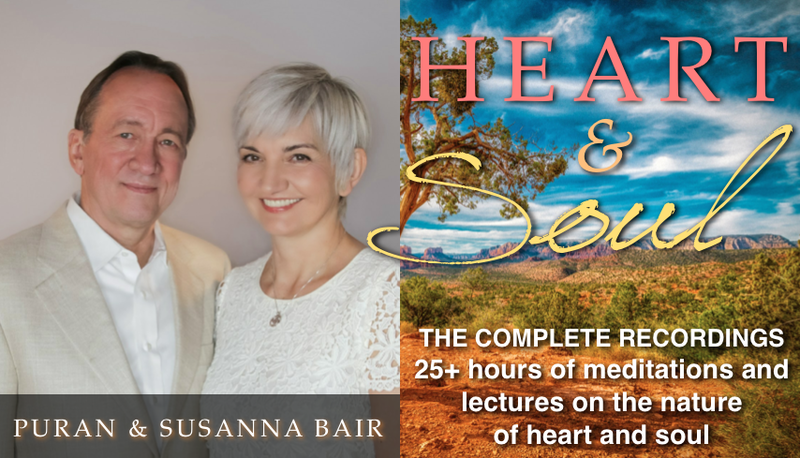 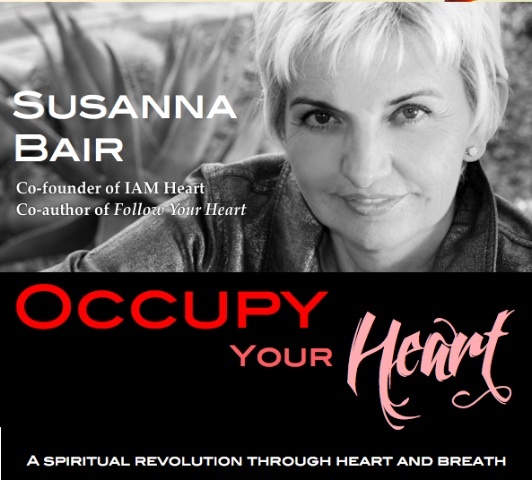 The complete set of audio recordings from Heart and Soul: A Retreat in Sedona, Arizona, USA, with Puran and Susanna Bair, November 14-19, 2014. 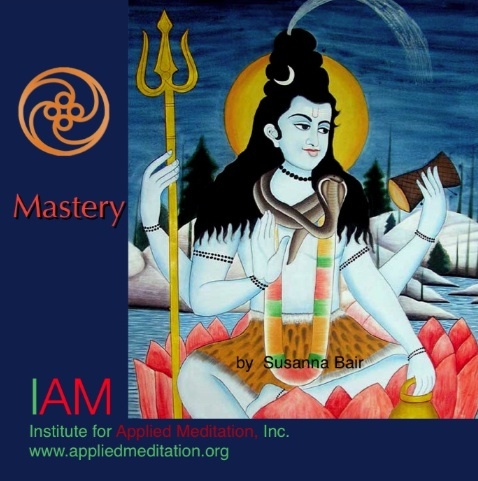 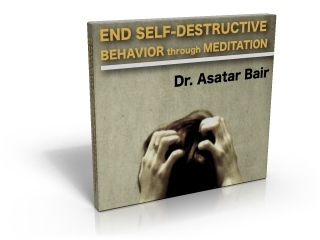 Over 25 hours of recordings including guided meditations, lectures, partner meditation exercises, songs, and discussion.